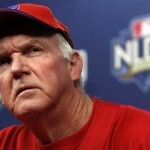 After six years as manager of the Philadelphia Phillies, Charlie Manuel is learning to adapt to English, the official language of the people of Philadelphia. 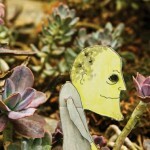 Manuel recently stated that he feels comfortable expressing himself in the language, although he still struggles with plurals, singulars, vowels, and the double switch. The time is now. 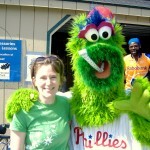 Goodbye, Philly! 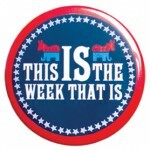 1812 Production’s This is the Week That Is returns with a vengeance in 2010. 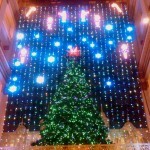 Philadelphia’s annual Wanamaker tradition in 2010.